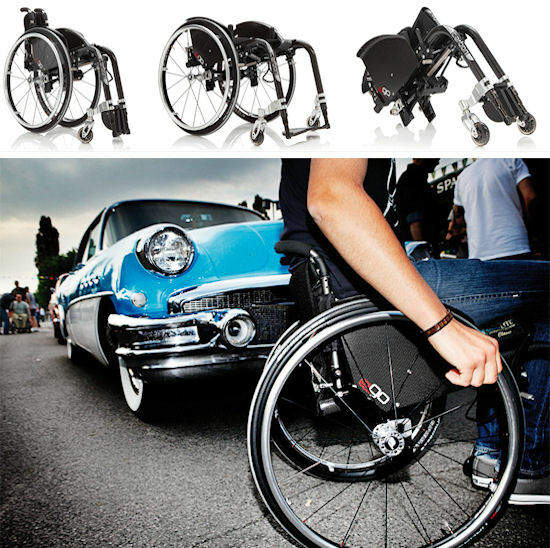 A lightweight folding "hybrid frame" wheelchair designed for active users When design and technology meets, a brilliant reality comes to life…..“EGO” , the new concept of active folding wheelchair by Progeo. 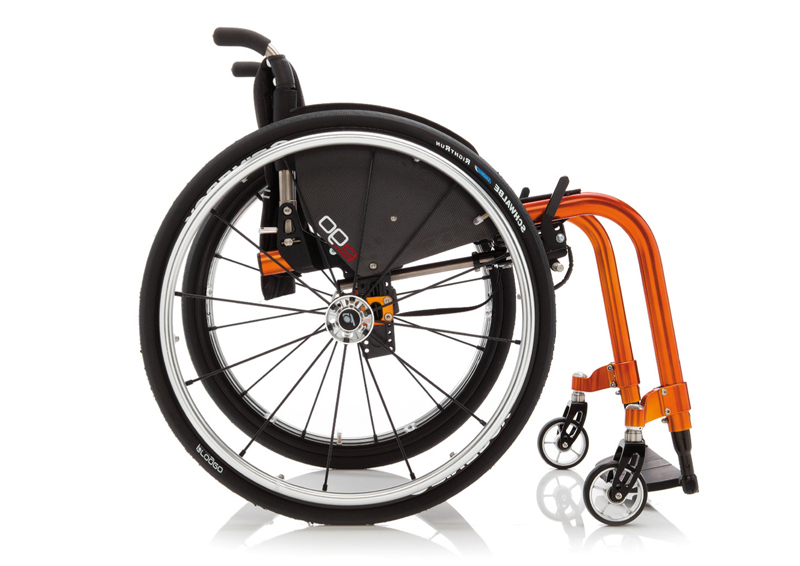 An innovative open/close, easy-to-use system and unbeatable rigidness combine to create an extremely lightweight folding wheelchair (less than 10kg in the lightest configuration). 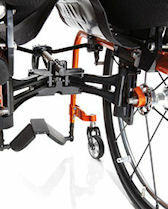 The Syncro Motion Folding Axle allows the chair to fold without the need for bulky and heavy cross-braces whist allowing the chair to be as rigid as possible. 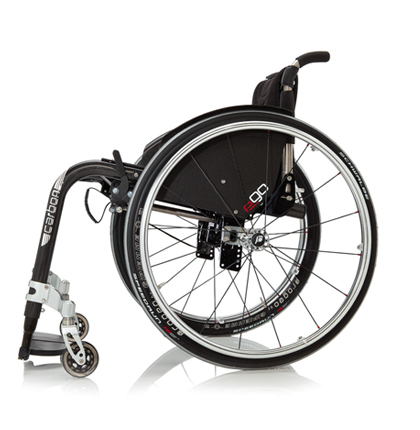 Ultra light aluminium alloy or carbon fibre elliptical frame tubes keep the weight down allowing the Ego to be an active user chair. One of the great features of the Ego is it's adjustability. 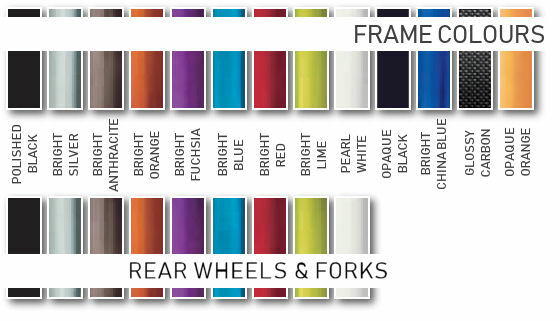 These wide ranging adjustments allows the chair to be tailored exactly to you even when you want to change how you sit. 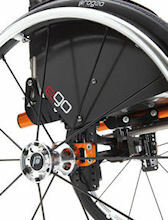 Adjustments include rear seat height, backrest height and angle and front fork height. All of these combine to make the Ego as adaptable as possible. If you're looking for a folding chair that is stylish, practical and lightweight then your search is over! See how easily the Ego folds and can be lifted into a vehicle. 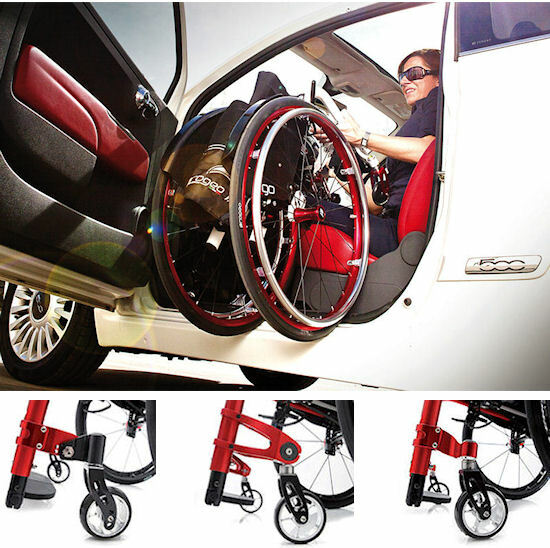 The revolution in folding wheelchairs is here.